County Clare (Clonlara) based Western Properties offer both commercial and residential construction services. Our services include everything from design and build to small renovation projects. Our clients range from large multinational pharmaceutical and manufacturing companies and public sector organisations to home owners. 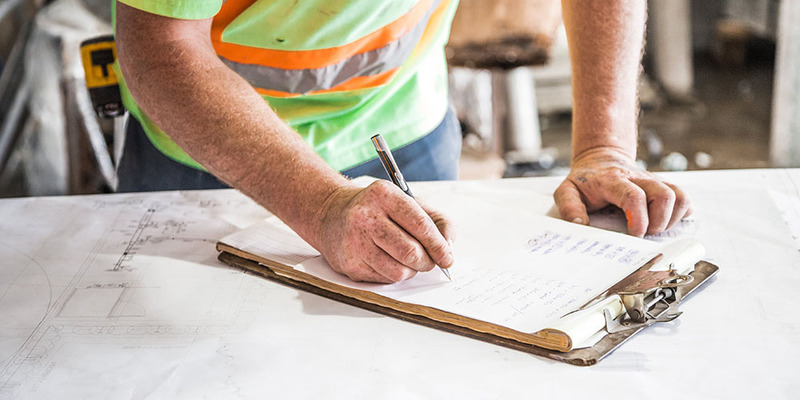 Our services include building maintenance, office fit-out, landscaping, plumbing services, boiler maintenance and servicing, carpentry, kitchens, total renovations, suspended ceilings and partitions, plastering, painting etc. We have an experienced team of project managers and tradesmen.